Townsend Automotive Demopolis is committed to excellence – but we are also always looking for ways to improve. Let us know how well we hit our mark of perfection by rating us below. We appreciate you taking the time! 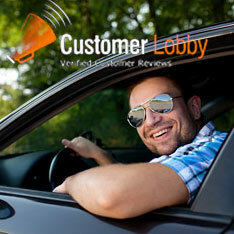 Great car dealership, friendly staff! Go see Angela she is amazing. Bought a 2016 Honda Accord from there!! Loved my experience! !